Service Manual for Harley Davidson Dyna motorcycles. 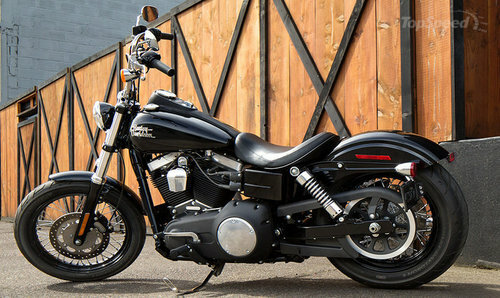 Service Manual Harley Davidson Dyna, a great reference for the repair and maintenance. This file is sold by d3g3n3rat3d, an independent seller on Tradebit.